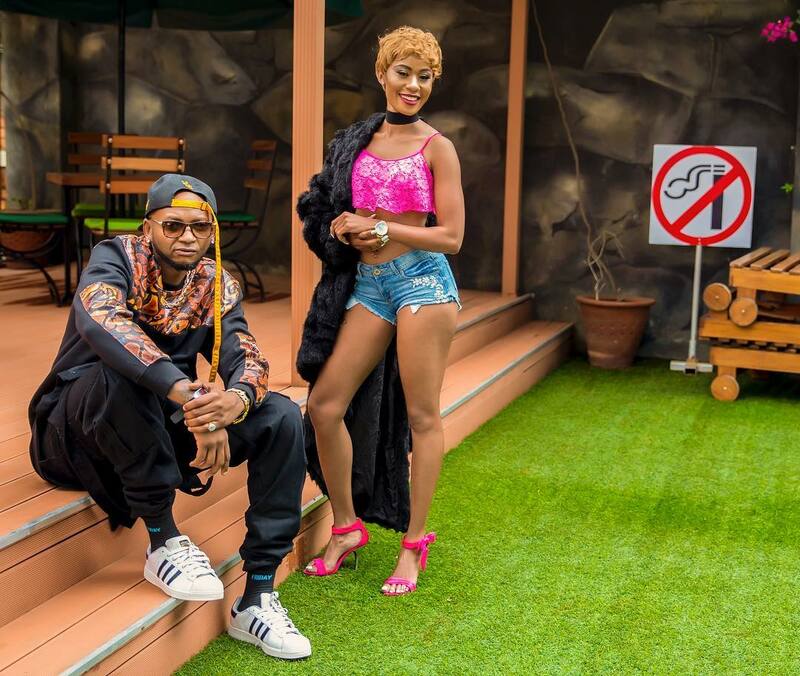 Noti Flow and Mustafa have had a relationship that has captivated many Kenyans (watu wa drama) online. The reason is that the two have a relationship that goes from hot to cold to hot at the drop of a hat, keeping many entertained. This fact has recently been seen again as the two are now back hanging out together after their acrimonious split last year. The indications are that they enjoying spending time with each other. So much so that Noti has started hinting about having a child with Mustafa. She did so on her Instagram page. In one of her posts, she quizzed fans about whether they wanted the two stars should have a son or a daughter together? vincycai6145: Yes baby. We need a noti-Fah baby, asap. And s deep commitment from papa Mustapha. Let those sperms run free n deep, the eggs are waiting. An interesting turn took place in the comment section when a certain Instagram user with the handle_spoiledkid tried to spoil manenos for Mustafa by asking if he, in fact, didn’t have a wife. Mustafa replied with speed and corrected the assertion saying that he had never gotten married. He also defended his relationship with Noti by pointing out that he was, “mzee wa noti” and also that she was his wife. Yes, his wife! For a pair that were saying nasty things about each other after they broke up last year, the turn around has been swift. My head is still spinning.